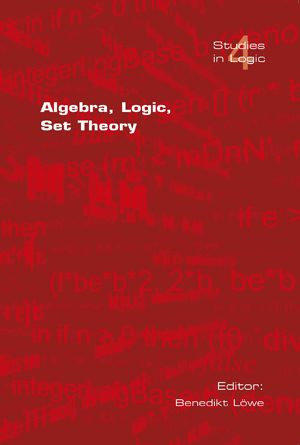 This volume is both a tribute to Ulrich Felgner's research in algebra, logic, and set theory and a strong research contribution to these areas. Felgner's former students, friends and collaborators have contributed sixteen papers to this volume that highlight the unity of these three fields in the spirit of Ulrich Felgner's own research. The interested reader will find excellent original research papers and surveys that span the field from set theory without the axiom of choice via model-theoretic algebra to the mathematics of intonation.